They know they are not supposed to ride their scooters in the street. When presented with this evidence all he could say for himself was “Aly was supposed to delete that!” He turns to his sister and says “ALY, I told you to delete that! Moo-oom, Aly didn’t delete a picture of me that I told her to delete!” Nice try buddy, nice try. 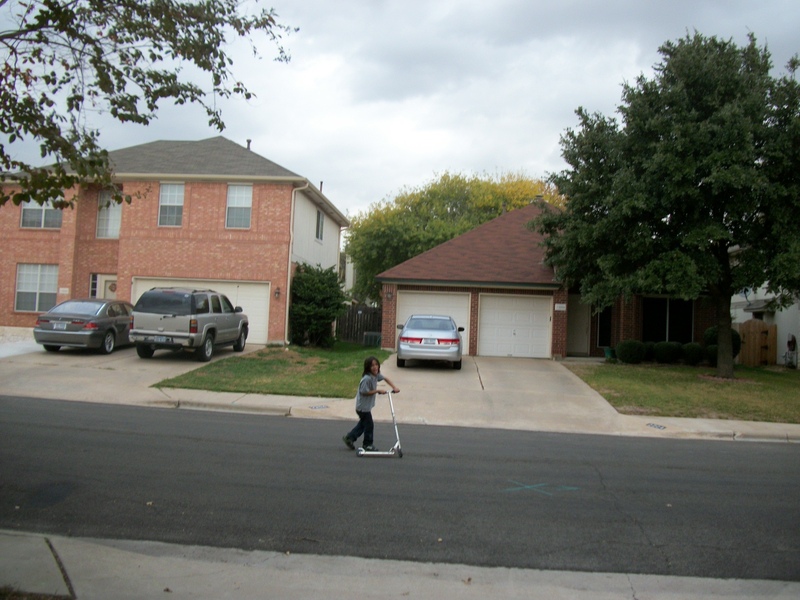 This entry was posted in Parenting and tagged evidence, kids, photograph, scooter, son. Bookmark the permalink.